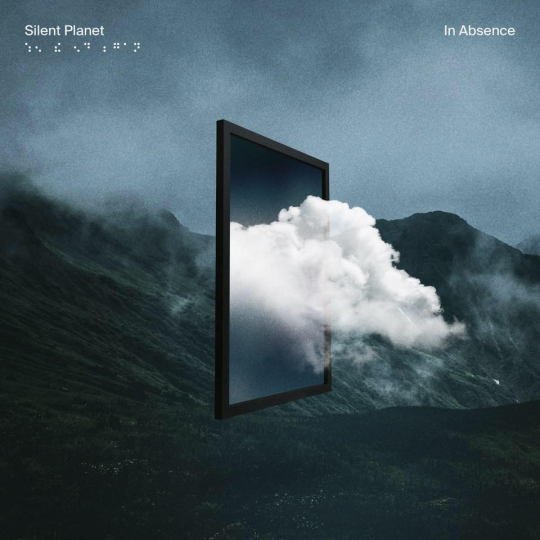 Taking a different approach from their usual hard-hitting style, “In Absence” showcases a lighter and much more emotional side of Silent Planet many fans have never heard before. To check out Silent Planet’s moving new track, be sure to look below. Afterward, make sure to pre-order When The End Began before it hits stores November 2nd and grab tickets to see Silent Planet out on tour with Stray From The Path, Kublai Khan and Grayheaven here.